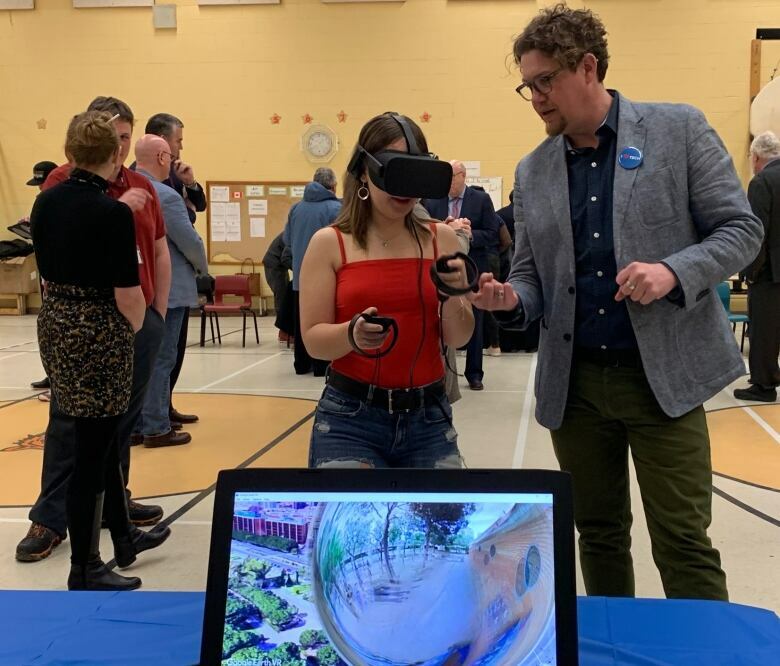 Eighty students at three high schools in Nova Scotia will have the chance to get free community college tuition and a guaranteed job interview as part of a new pilot program from the provincial government and IBM. Eighty students at three high schools in Nova Scotia will have the chance to get free community college tuition and a guaranteed job interview as part of a new pilot program. The program is supported by the provincial government, NSCC and IBM. 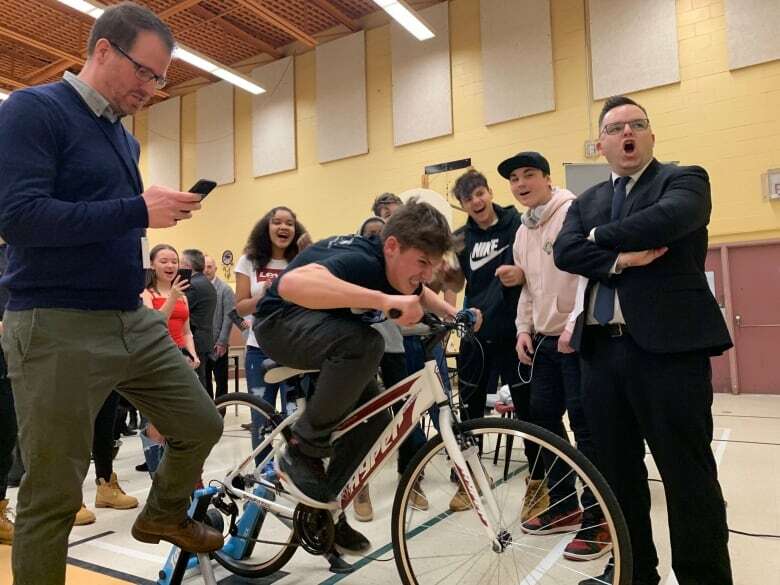 On Thursday, Premier Stephen McNeil announced the Technology Advantage Program to a gym full of students at Rockingstone Heights Junior High School, near Halifax. "It will provide options for students," said McNeil, "students who may have an interest in technology but would not believe that the opportunity was there for them to succeed." Students in the program get access to mentorship and workplace experience and classroom learning throughout high school. They then do two years at Nova Scotia Community College to complete a technology diploma. Completing the program comes with a guaranteed job interview with IBM. 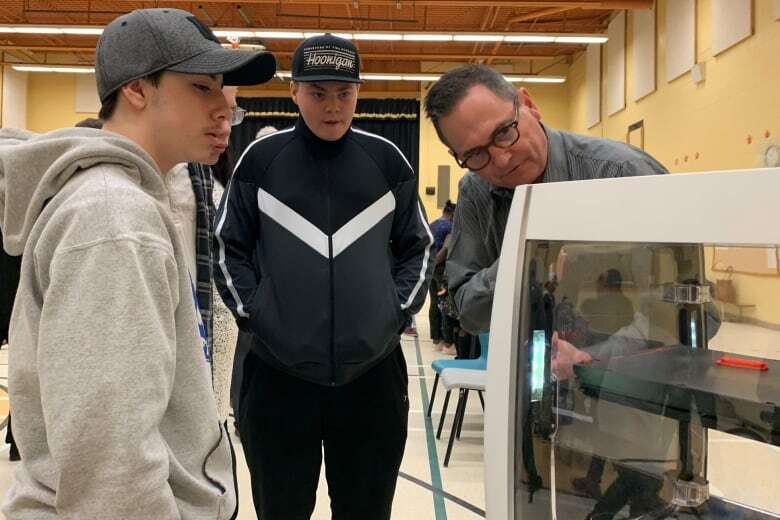 The six-year pilot program will be open to students going into Grade 9 next school year at Cole Harbour District High School, J. L. Ilsley High School and Yarmouth Consolidated Memorial High School — the first time it's been available for public school students in Canada. The government will spend $2 million the first year of the program and then about $1.2 million in each of the subsequent five years, which includes free tuition at NSCC for participants. McNeil said that was intentional. The schools were picked based on areas that traditionally have faced socio-economic challenges. "We wanted to make sure that this program was available to everyone, not just those whose parents could afford to follow it all the way through," he told reporters. Ayman Antoun, IBM Canada president, said that since the program was launched in 2011 in America, it's seen increased rates of graduation for participants and better access to the job market. The concept comes from a problem the company experienced where it has had more jobs than people to fill them. Many of those jobs don't require a university degree. The company believes if high school and community college training can be combined with work experience and mentorship, it can prepare people for jobs as soon as they get out of school, said Antoun. 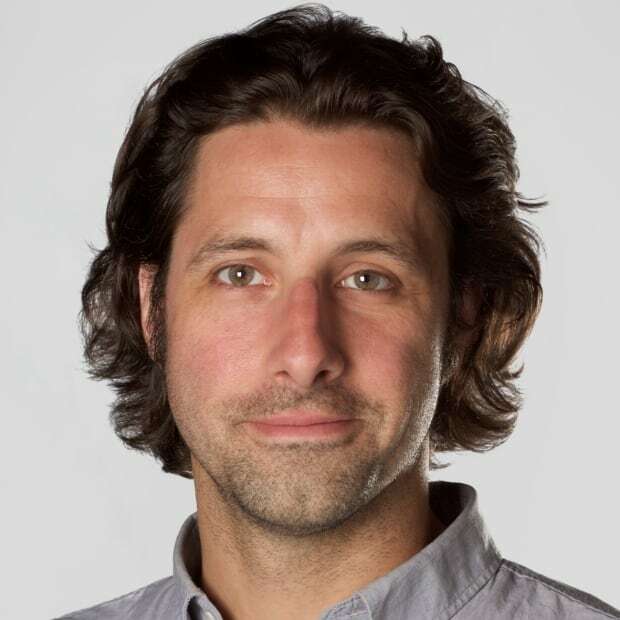 "It is a fantastic approach to the skill gap that is becoming more and more an issue for companies like ours," he said. 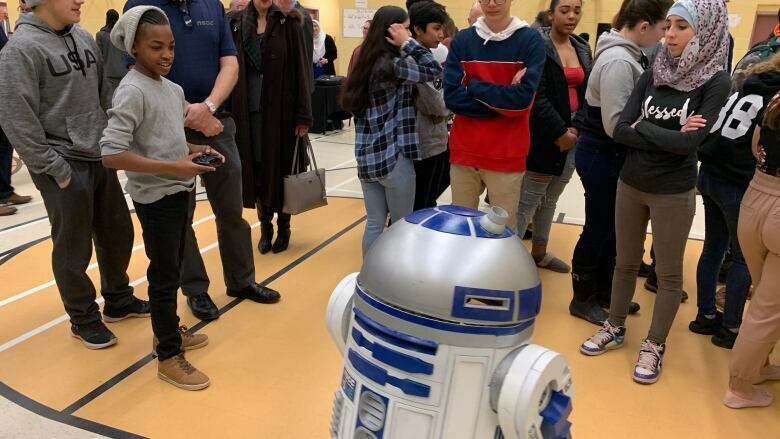 Leanne March, the principal at Rockingstone Heights, said students at the school get some exposure to technology in school as well as on their own time. "Many of our students are interested in it," she said. With about 50 students in Grade 8 preparing for high school, March said staff encourage them to think about what they might do beyond high school in terms of looking at what interests them now and how it could be applicable later. She said having free tuition as part of the program is a big deal because finances are always an issue for some students and their families. "Having community college education paid for … I think that will advantage students who may have never been able to have gone before."